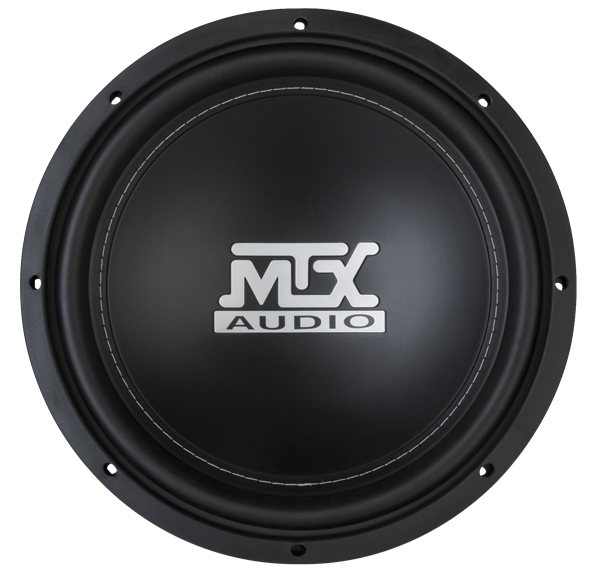 The RTL15-04 has been rigorously tested to ensure it is capable of living up to the MTX name. It delivers hard hitting, clean bass no matter what type of enclosure you put it in, sealed, vented, or bandpass. If you are looking to add some low end sound to your system a single 15" subwoofer is the way to do it. Teamed with a RoadThunder RT250D amplifier, this subwoofer is a steal.